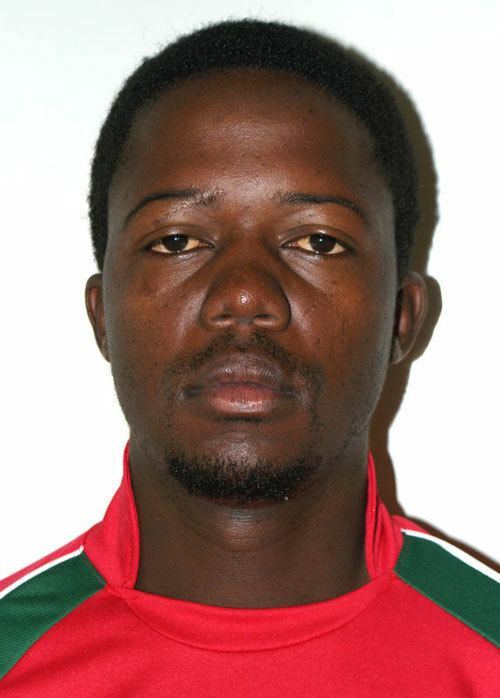 Forster Mutizwa (born 24 August 1985) is a Zimbabwean cricketer. He is a lower middle-order batsman and wicket-keeper. He was first called up to the national team for a tour of Bangladesh, and subsequently made his international debut in a One Day International against Kenya on 27 January 2009.